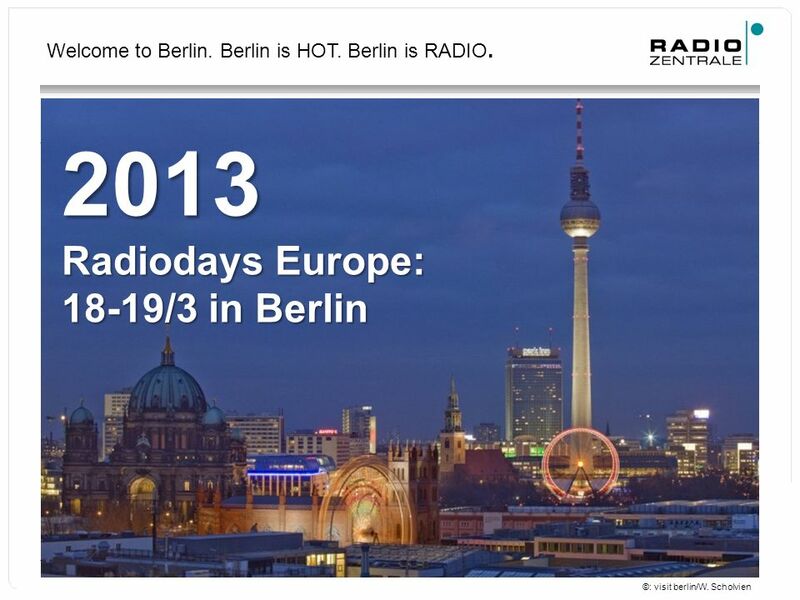 Radiodays Europe 2013: WELCOME TO BERLIN. 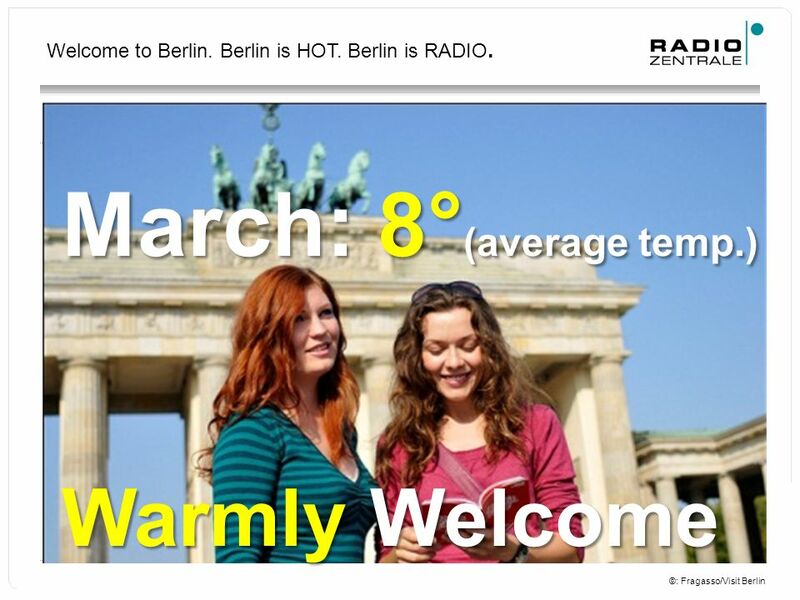 Welcome to Berlin. 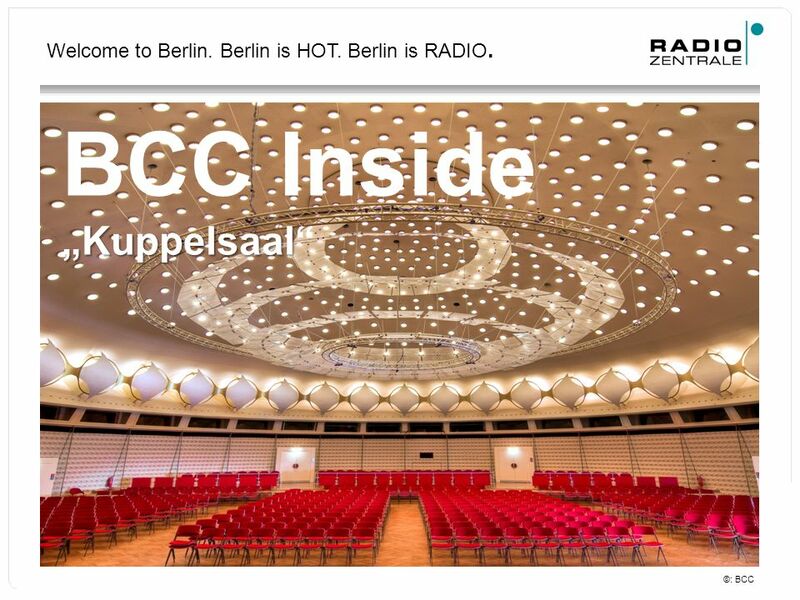 Berlin is HOT. 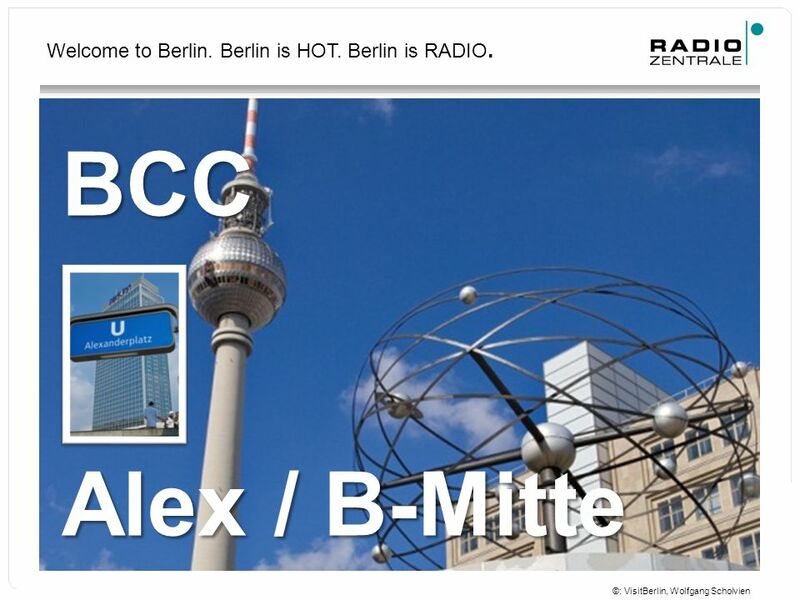 Berlin is RADIO. 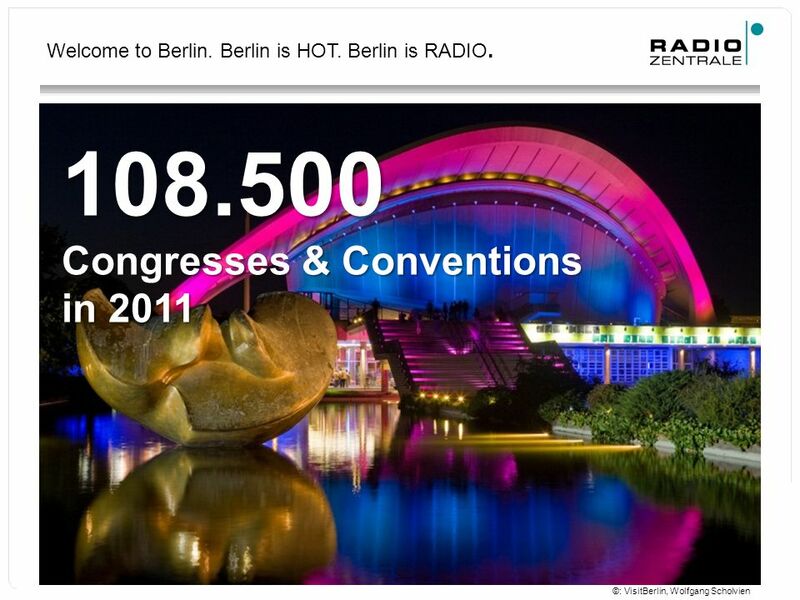 2013 Radiodays Europe: 18-19/3 in Berlin ©: visit berlin/W. 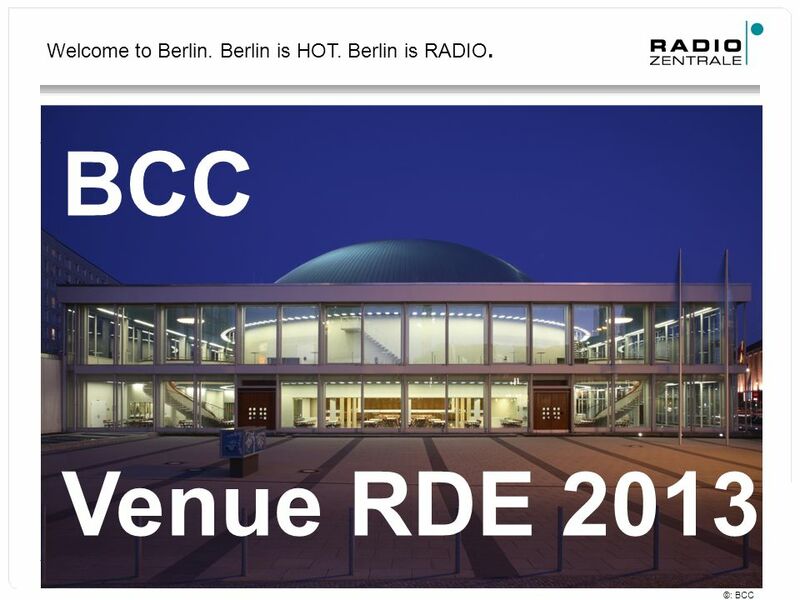 Herunterladen ppt "Radiodays Europe 2013: WELCOME TO BERLIN. 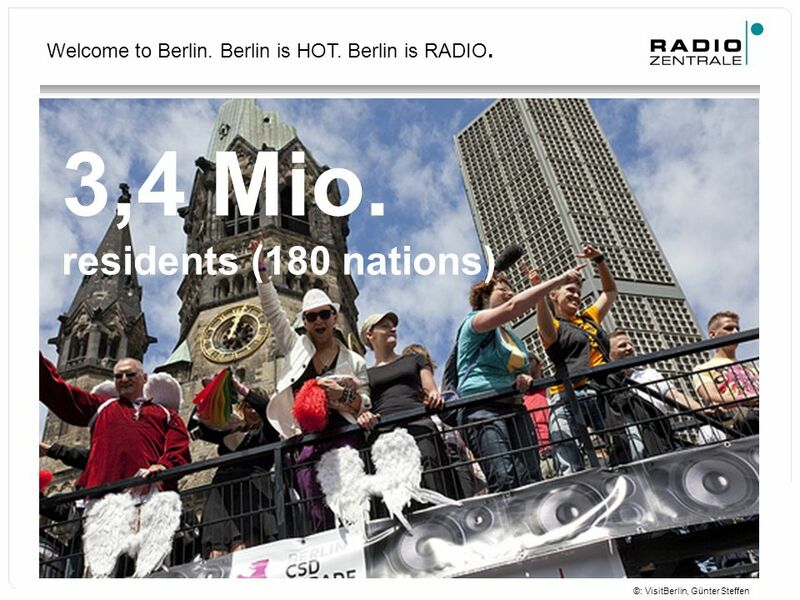 Welcome to Berlin. 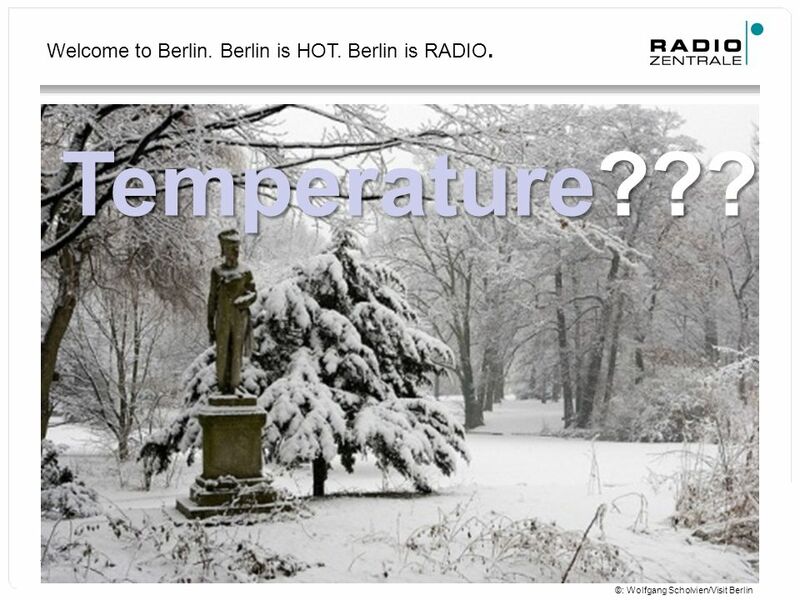 Berlin is HOT. 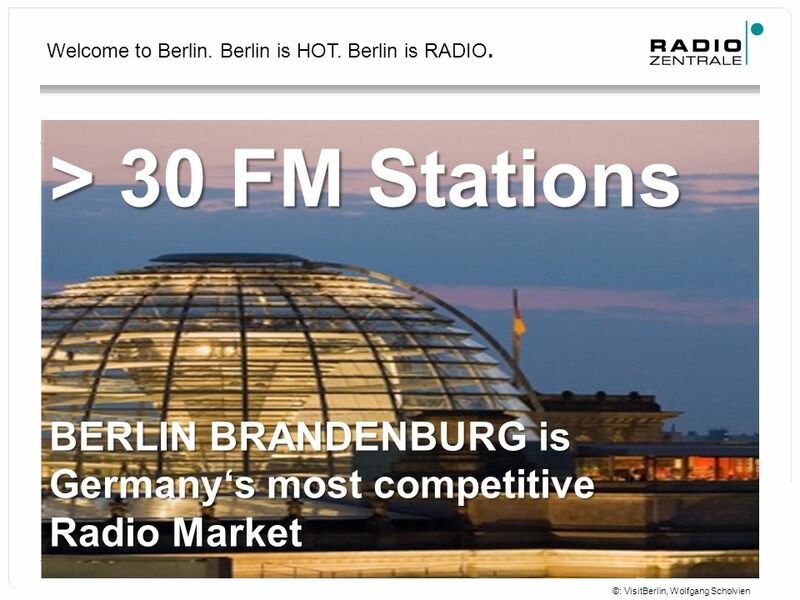 Berlin is RADIO. 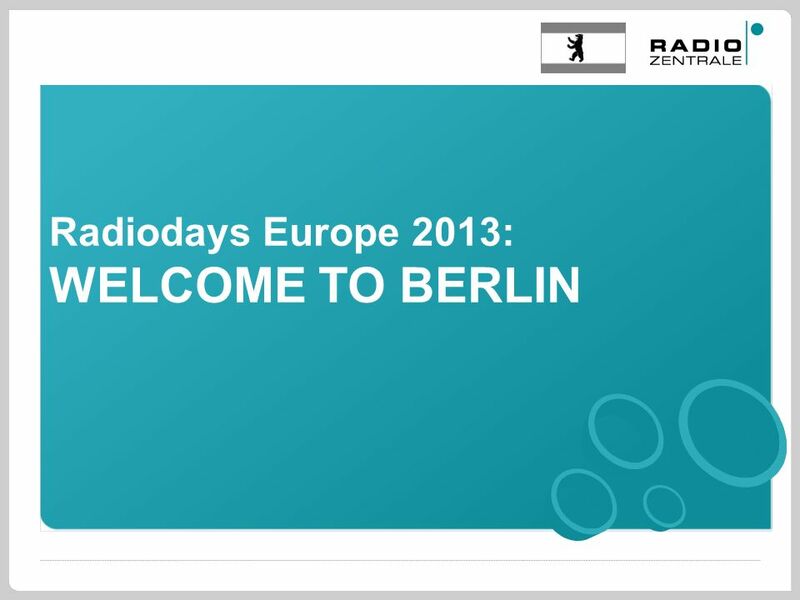 2013 Radiodays Europe: 18-19/3 in Berlin ©: visit berlin/W." TUMinternational: Tutorial programs for international students. Directions. At the station1 Lockers Lost Property Toilets Platforms Waiting Room Telephone Bar Restaurant Tickets Information Reservations Taxis. 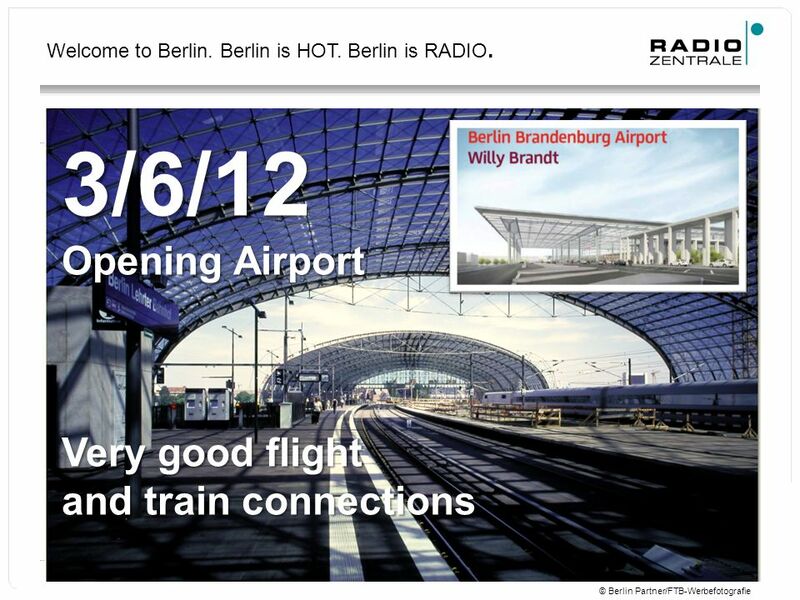 Die erste Station in Wien. The first visit in the Vienna. 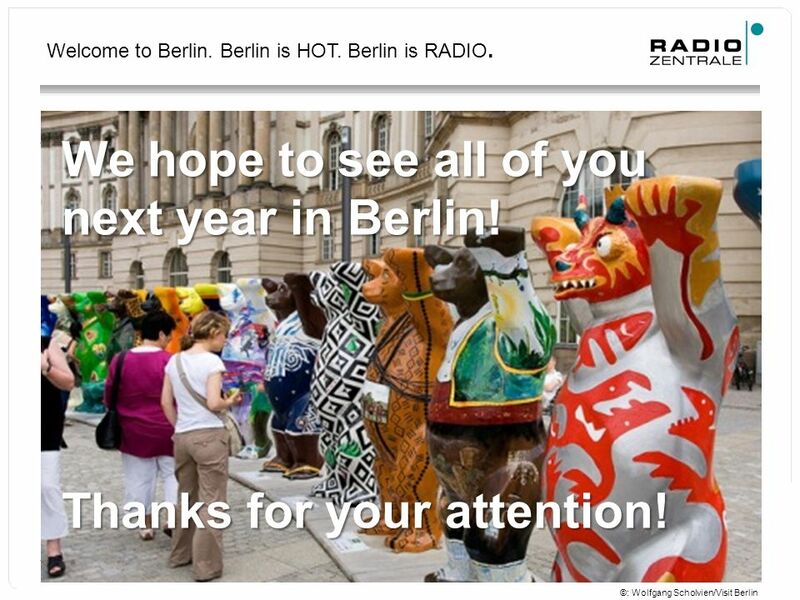 You need to use your mouse to see this presentation © Heidi Behrens Listening Transcript. Einer wird gewinnen! (one will win!) The game is played in pairs or in 2 groups. 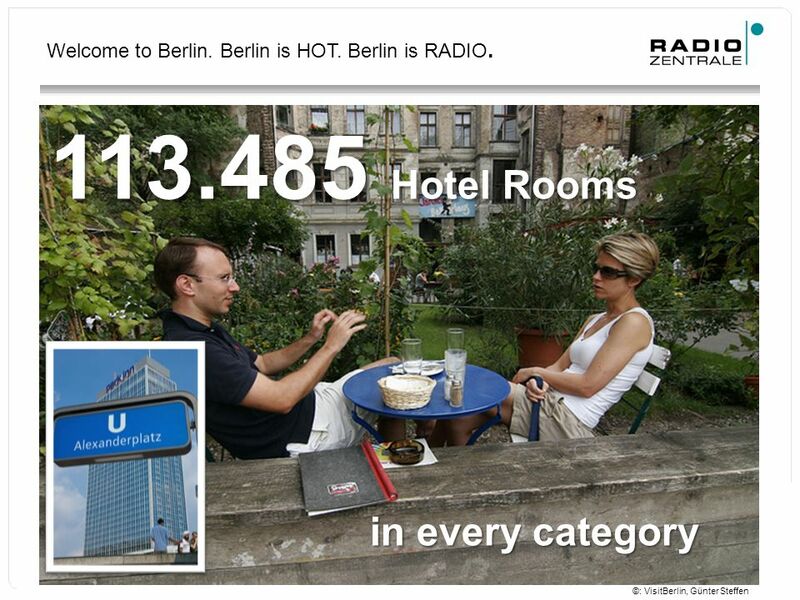 You can pick any square and click on it. When you have finished with your. 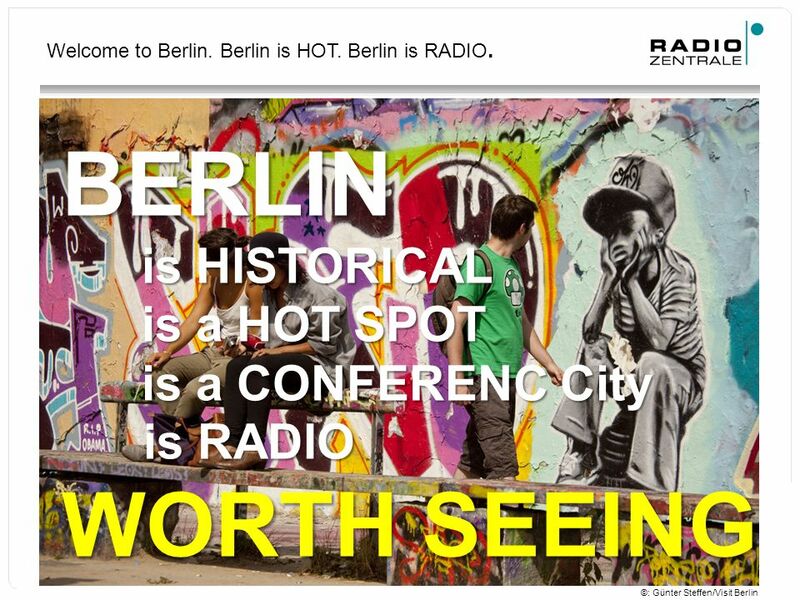 (I would like to travel to Berlin) After you have seen the picture you have 3 SECONDS to come up with the German vocabulary.